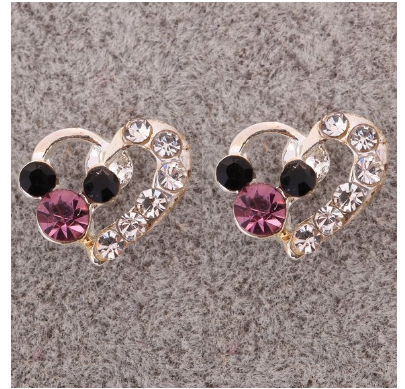 Silver Plated Mickey Mouse Crystal Heart Earrings $3.80 SHIPPED! You are here: Home / Great Deals / Amazon Deals / Silver Plated Mickey Mouse Crystal Heart Earrings $3.80 SHIPPED! These Silver Plated Mickey Mouse Crystal Heart Earrings would be perfect for any Mickey Mouse fan! And they are just $3.80 SHIPPED right now!